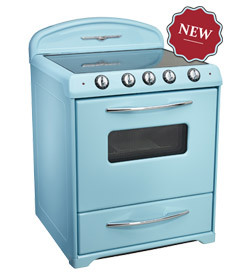 The only North American retro-styled range with a self-cleaning oven*. Imagine these beautiful pro-style ranges in your midcentury modern, retro, contemporary, modern or arts-and-crafts kitchen! 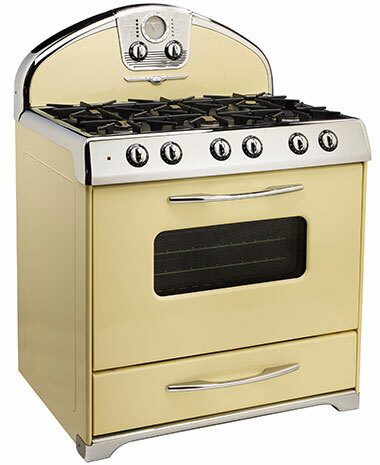 With features and options like standard self-cleaning ovens, programmable delayed bake, high-performance gas burners or high-speed radiant elements, true convection ovens and a two-cubic-foot warmer; Northstar ranges are up for some serious performance. 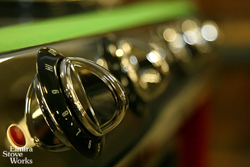 * “Z” model ranges do not have self-cleaning ovens. Northstar ranges are manufactured in North America.